Constitution of the research group: According to Article 2 of the Regulation of equipment and research groups of the University of Oviedo (BOPA No. 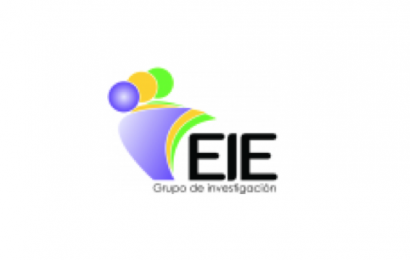 10 of January 14, 2009), and after the ANEP’ positive, the Government Council of the University of Oviedo has proceeded to recognice research group: “Analysis, Intervention and Socio-educational Evaluation”. Acronym: AIES. Recognition Date: December 23, 2015. Historical, patrimonial and linguistic-cultural analysis of education. 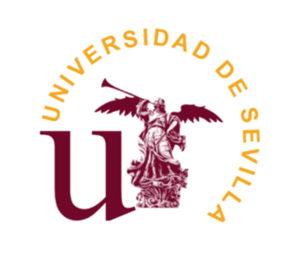 Researchers: José Luis San Fabián, Roser Calaf, Aida Terrón, Antón Riaño, Isabel Hevia, Sué Gutiérrez. Educational intervention and evaluation in formal and non-formal contexts. Researchers: José Luis San Fabián, José Luis Belver, Isabel Hevia, Soraya Calvo. Evaluative Research of Socioeducational Programs and Institutions. AIES is defined as an Interdisciplinary Research Group in the field of Education, which includes 8 researchers (4 Seniors, 2 Juniors and 2 in Training) from various areas of Education Sciences, all of them attached to the Dept. of CC. of Education of the University of Oviedo. The two researchers in training are predoctoral fellows with a “Severo Ochoa” contract at the University of Oviedo, and they are doing their Doctoral Dissertation under the direction of two senior researchers of the Group: José Luis San Fabián and Roser Calaf. 1. Historical, patrimonial and linguistic-cultural analysis of education. 2- Educational intervention and evaluation in formal and non-formal contexts. The Group is the result of the merger of two previous research teams: the “Canella” Team, led by José Luis San Fabián and the “ECPEME” Team, led by Roser Calaf Masachs (http://ecpeme.com/). Network of Excellence Red14 de Investigación formed by about one hundred researchers from the social field of 14 Spanish universities integrated into 10 working and research groups (HISREDUC, DESYM, DHIGECS, DICSO, DIDPATRI, ECPEME, ELINCIS, GIPYPAC, OEPE and URBS ). The Network14 is part of the “Networks of Excellence”, within the framework of the State Plan for Scientific and Technical Research and Innovation 2013-2016 (http://red14.net/). The Research Network on Leadership and Educational Improvement (RILME). Reference: EDU2015-70036-REDT. Principal investigator: F. Javier Murillo.